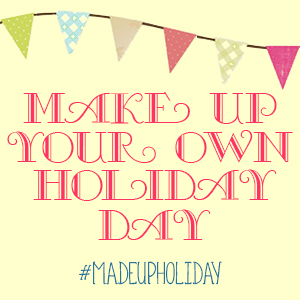 Today is Make Up Your Own Holiday. Day. So what are you celebrating? Dogs? Chocolate? Yarn? Yeah, me, too.